An athlete's diet is vitally important to success in their sport. Without proper nutrition, they will not achieve the strength, endurance, performance, etc., that their training aims to provide. 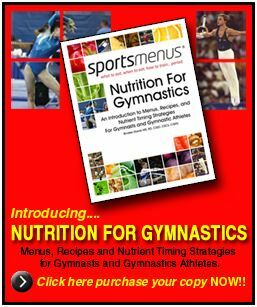 We'll periodically post tips/recipes/videos about healthy eating for gymnastics and for life! Add your own fruit so you can control the amount of sugar. 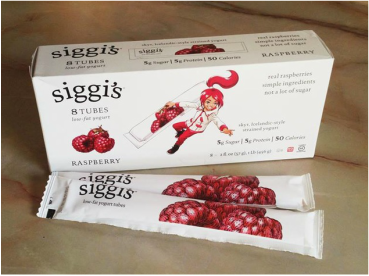 Great in the freezer too! You can find these at Atkins! Add some veggies, and/or protein and it's enough for 2 meals. 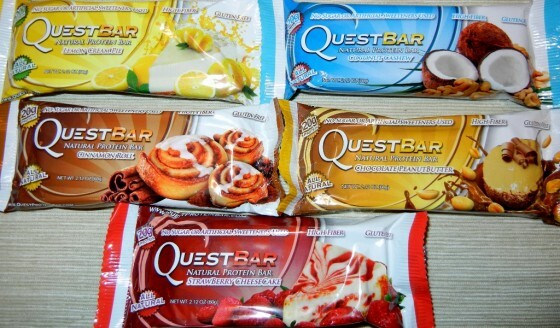 If you absolutely need a bar (when other whole food isn't an option) try one of these Quest Bars. Whole Foods carries them. 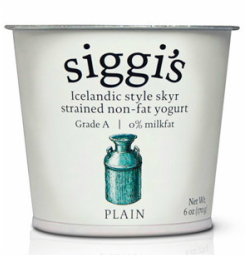 I like the high protein and low sugar content.